Mrs. Chappell's 2nd Grade Blog: If you're queasy, look away! Inside the eggs that died early. If you're queasy, look away! 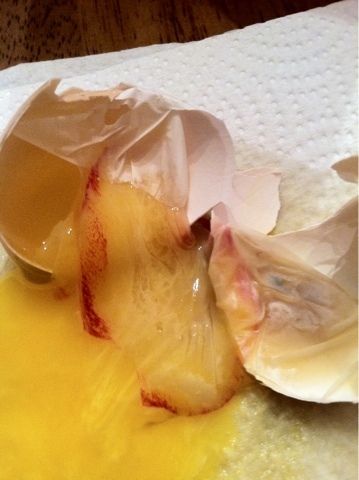 Inside the eggs that died early.